In 2014, the United States ranked 41st in the world in life expectancy, with an average American expected to live to age 78. But, like most averages, that doesn’t paint the whole picture. 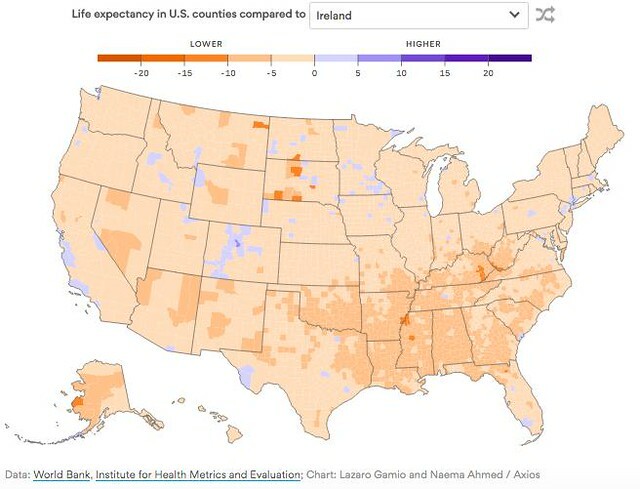 Life expectancy is more like Norway’s in some parts of the country and more like Kazakhstan’s in others. 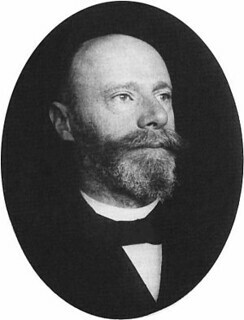 As we muse on moving, we might send heart-felt birthday greetings to Willem Einthoven; he was born on this date in 1860. 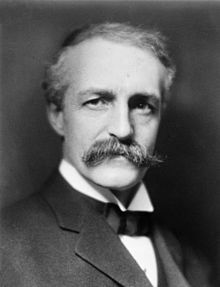 A physician and physiologist, he introduced a new era in the diagnosis and treatment of diseases of the heart with his invention of the electrocardiograph, for which he was awarded the 1924 Nobel Prize for Physiology or Medicine. His creation became an essential clinical instrument for displaying the electrical properties of the heart– especially useful, of course, in the diagnosis of heart disease. 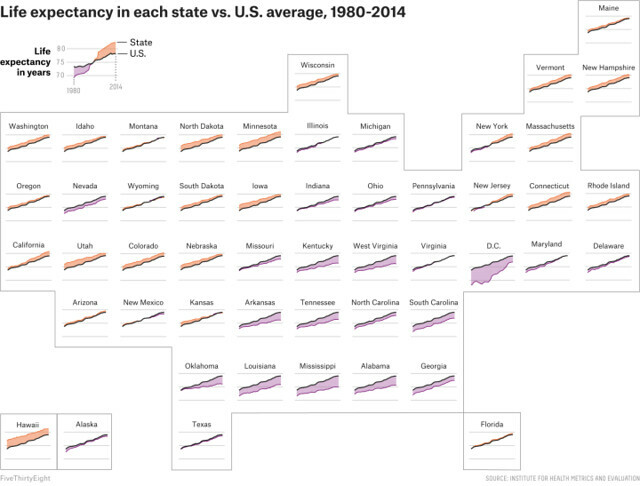 The life expectancy for the average woman in the United States is 81 years and 2 months. For men, it’s 76 years and 5 months. These are the most recent estimates from the Centers for Disease Control and Prevention. Just subtract your current age from those numbers for a rough estimate of how many years you have left. It feels accurate. It feels precise. But people die at various ages. Life is imprecise. Otherwise, you could just plan your days all the way up to your last. Also, life expectancy is typically quoted “from birth.” It’s the number of years a baby is expected to live the moment he or she escapes from the womb into the wondrous realities of the outside world. This is a good measure for progress in countries and is a fine wideout view, but it’s just so-so for you and me, as individuals. As we memento mori, we might spare a thought for Giambattista Vico; he died on this date in 1744. A political philosopher, rhetorician, historian, and jurist, Vico was one of the greatest Enlightenment thinkers. Best known for the Scienza Nuova (1725, often published in English as New Science), he famously criticized the expansion and development of modern rationalism and was an apologist for classical antiquity. 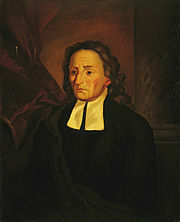 He was an important precursor of systemic and complexity thinking (as opposed to Cartesian analysis and other kinds of reductionism); and he can be credited with the first exposition of the fundamental aspects of social science, though his views did not necessarily influence the first social scientists. Vico is often claimed to have fathered modern philosophy of history (although the term is not found in his text; Vico speaks of a “history of philosophy narrated philosophically”). While he was not strictly speaking a historicist, interest in him has been driven by historicists (like Isaiah Berlin). 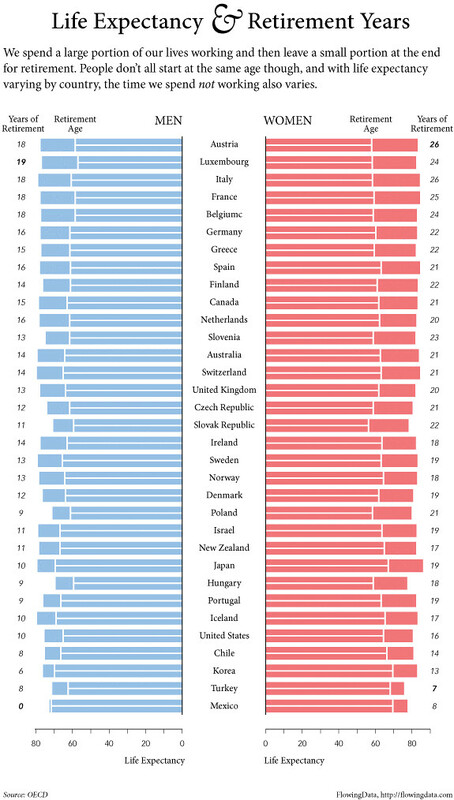 According to OECD estimates for life expectancy and retirement ages [2009 data in both cases], in countries like Mexico it is common for men to work up to the last year of their lives. On the other hand, women in Austria spend an average of 26 years in retirement. 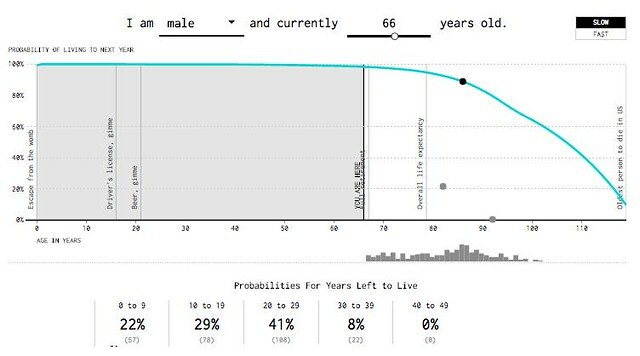 In the United States the average years in retirement is 10 years for men and 16 years for women (mostly because men typically die earlier)—among the least in the world. 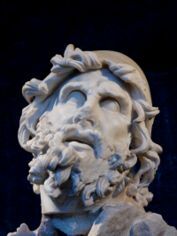 As we find work that we can enjoy, we might recall that it was on this date in 1178 BC that Odysseus returned to Ithaca at the end of his long trip home from the Trojan War. This was the date of a solar eclipse, which scholars have surmised corresponds to Homer’s description of the day–“the Sun has been obliterated from the sky, and an unlucky darkness invades the world”; the particular circumstances of this eclipse were unique between 1250 and 1115 BC, the 135-year spread around the putative date for the fall of Troy. Odysseus, of course, did not return to the comforts of retirement. After offing the suitors who had flocked to his wife, Penelope, Odysseus retook his throne. The chart above (courtesy of the OECD, via Swivel) plots relative levels of unemployment against life span… and suggests that there may be a silver lining in the dark cloud of recession: there’s evidence that life expectancy increases during times of high unemployment.